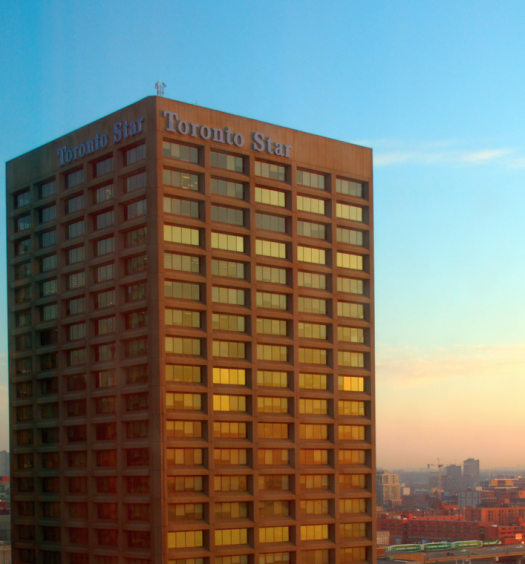 Toronto Star Public Editor: What’s written in the stars? In dismissing astrology — among other beliefs — in her controversial remarks last week to a conference of Canadian scientists, Gov. Gen. Julie Payette simply underscored the scientific community’s studied view that astrology has no basis in evidence-based fact. While many astrologers will no doubt take issue with this statement, any review of credible scientific literature makes clear there is no verified evidence to support believing that the movements of the sun, moon and stars can predict our daily destinies and future paths. Why then, knowing that astrology has little more credibility than that slip of paper in a fortune cookie, do I most always check out my daily horoscope in the Star? I am certainly not alone in this habit. 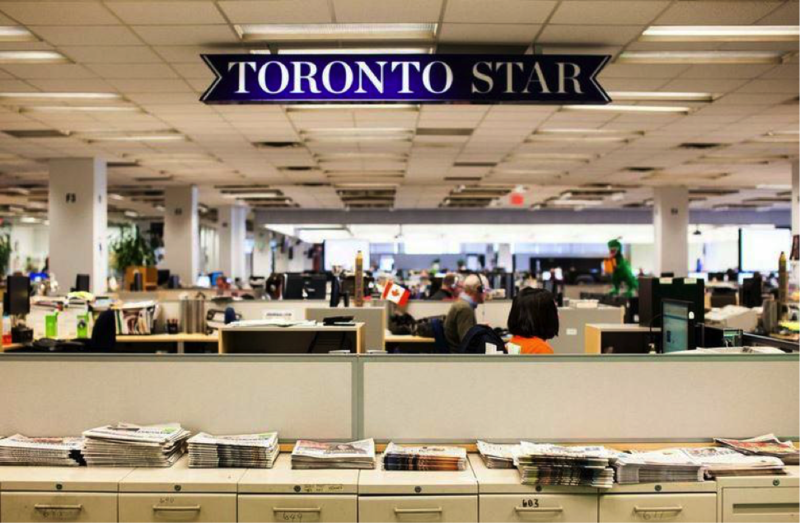 The Star’s daily horoscope column is among our best-read regular features. In the few instances I have been around when the Star messed up and missed publishing its syndicated horoscope column — now written by longtime American astrologist Jacqueline Bigar — outcry from aggrieved readers was substantial. 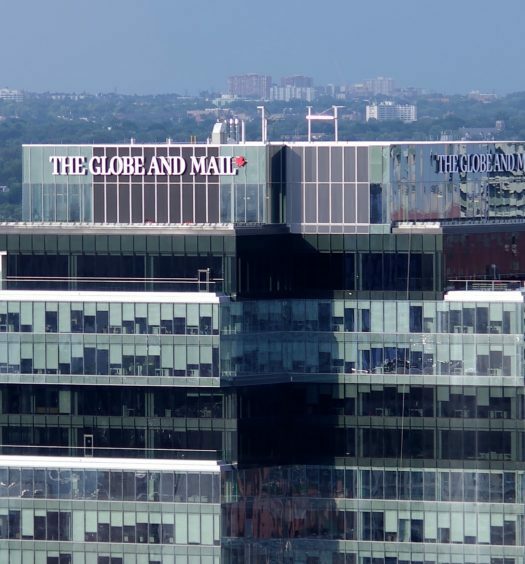 But Payette’s comments did make me think: Given the current spotlight on media trust and the battle against misinformation and “fake news,” the horoscope columns published by the Star and many other credible news organizations – including the Globe and Mail, the CBC and the Washington Post — would seem to be a curious anomaly. Why do news organizations committed to evidence-based, accurate information publish something scientists dismiss as a bunch of bunk?